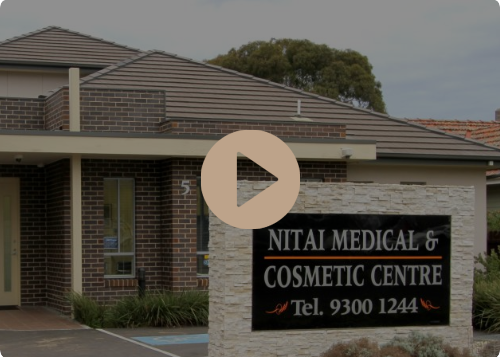 Welcome to Nitai Medical & Cosmetic Centre, the best anti-wrinkle treatment clinic in Melbourne. We believe in complete skin rejuvenation through subtle enhancements and our focus is on maintaining facial expression. Anti-wrinkle injections are the most effective and popular in revitalising your skin and restoring the lost youthfulness and radiance. However, these injections are supposed to be administered solely by qualified, licensed and fully trained medical professionals preferably those who have an extensive experience and expertise in cosmetic procedures. You could relax and have complete peace of mind when you come to Nitai Medical & Cosmetic Centre in Melbourne for anti-wrinkle injections. 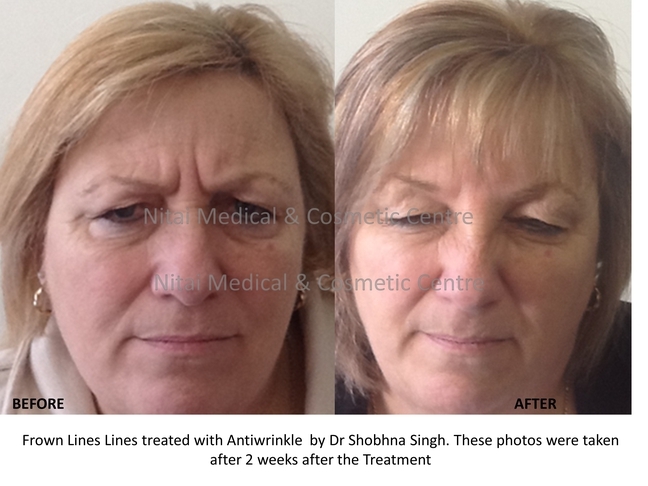 Nitai Medical & Cosmetic Centre provides the best anti-wrinkle treatment in Melbourne. We take immense pride in our highly-qualified and fully-certified medical team led by the proficient and experienced Dr. Shobhna Singh. We strive relentlessly towards delivering exceptional medical and cosmetic care & services. We are renowned for our extensive experience and expertise in cosmetic procedures. We use the best products, cutting-edge equipment, and latest facilities. Our highly trained team has accumulated a wealth of experience in the field of anti-aging treatment. Cosmetic fillers and other injectable procedures are today gaining a lot of popularity and are increasingly being used for successfully treating expression lines and wrinkles. Anti-wrinkle injections are frequently utilized in anti-aging procedures all over the world thanks to their efficacy. The treatment involves injecting a good quality muscle relaxant into the concerned area to block nerve signals and reduce muscular contraction. The outcome is a smooth, revitalized and youthful appearance. The most frequently targeted areas would be including glabella (the frown lines that appear between the eyebrows), forehead and crow’s feet. Injections could be administered for treating sagging jowls, neck area, the jawline and underarms where there is too much sweat. 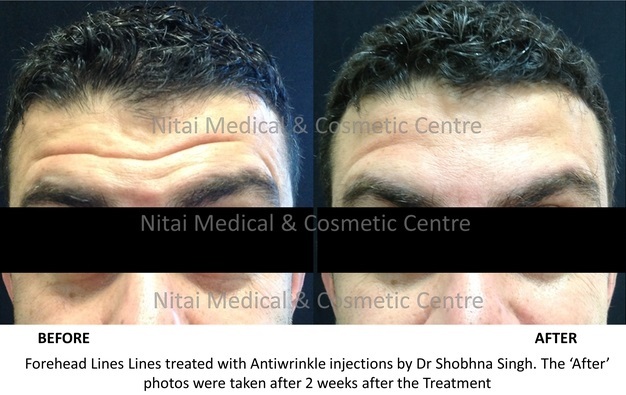 Get in touch with Nitai Medical & Cosmetic Centre for the most effective anti-wrinkle injections in Melbourne. How Do Anti-wrinkle Treatments Work? Anti-wrinkle injections product used at Nitai is a purified protein that has been extracted solely under sterile conditions. This is carefully administered into specific muscles in precise doses for stopping, retracting or retarding the concerned muscle’s movement. This leads to alleviation of the existing wrinkle issue around the targeted muscle and a drastic reduction in wrinkle formation. The results are visible in two days post an anti-wrinkle treatment in Melbourne. The effects would be lasting for four to six months. Anti-wrinkle injections are administered commonly for treating frown lines. Our competent team of doctors is used to performing this procedure regularly with precision and expertise. Anti-wrinkle treatment is supposed to be an effective and approved treatment for alleviating the appearance of severe to moderate frown lines between the crow’s feet and the brows in older adults. This patient had come with an extremely deep frown lines. We have used the best quality Anti-wrinkle injections in Melbourne for alleviating the fine lines. Two weeks post the Anti-wrinkle treatment in Melbourne, the After Photos were clicked. Wrinkle lines that appear on the forehead with progressing age could be treated efficiently by an expert administration of anti-wrinkle injections in the perfect dosage and the right settings under strict medical supervision. This female patient came to us at Nitai Medical & Cosmetic Centre. She was utterly frustrated with wrinkles. This issue was successfully treated by the most proficient and highly experienced Dr. Shobhna Singh. You can now notice a remarkable improvement in her skin’s texture and feel. She now has an enviable youthful, radiant, and smooth skin. This male patient had come with severe forehead lines. We decided to use anti-wrinkle injections and came up with excellent results. These injections are principally used as an effective treatment for reducing the appearance of fine lines and facial wrinkles in older adults. However, beyond aesthetic applications, anti-wrinkle injections have been proved to be effective in treating multiple medical issues. Anti-wrinkle injections are supposed to be a valuable therapeutic protein and the success and efficacy of these injections depend mostly on right dosage and the correct frequency of treatment. The use of anti-wrinkle injections in medical and aesthetic treatments has been extensively studied and approved. 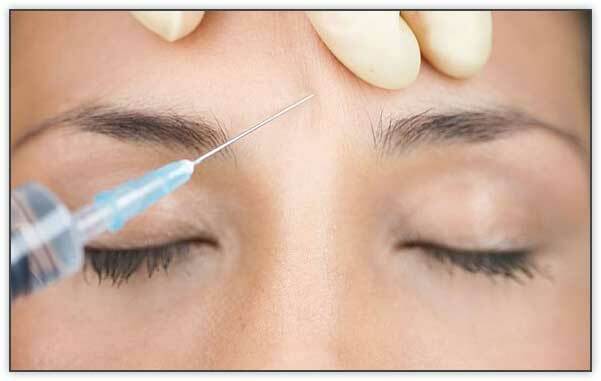 Anti-wrinkle injections are currently in use for cosmetic purposes in numerous countries all over the world. Aesthetic experts today have a sound knowledge about anti-wrinkle injections and they are fully aware of their efficacy. Is an Anti-Wrinkle Injection in Melbourne Painful? You would be experiencing a sensation that feels almost same as an ant bite that lasts only for a few seconds. Anti-wrinkle injections are pretty effective and you could see the positive results within two days. The effects would be lasting for almost three to usually four months but sometimes, they could last even longer with effective ongoing treatment. Visit your doctor after two weeks of the first injection session for a thorough evaluation. Your doctor would be assessing the effectiveness and determining whether you would be requiring a top up. With continued use, the effects of an anti-wrinkle injection in Melbourne would be lasting for even six months or more depending on specific cases. No recovery time would be required afterwards and patients could resume normal work right away. 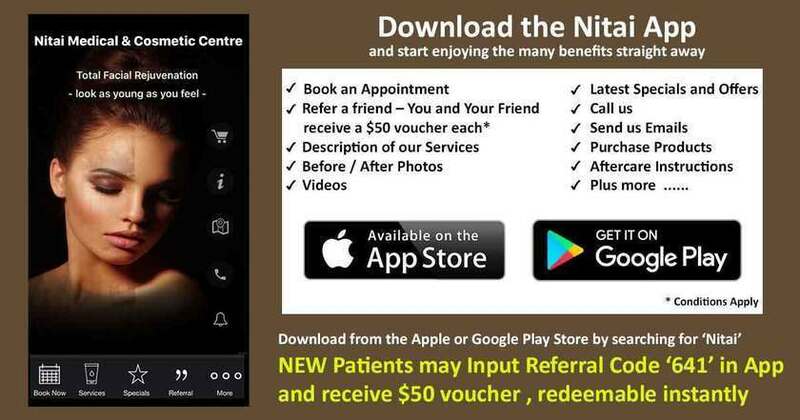 At Nitai Medical & Cosmetic Centre you can rest assured to get safe (with a well understood risk profile) and reliable anti-wrinkle injections in Melbourne. Contact us today to schedule an initial appointment with our expert doctor. We would be performing a thorough evaluation and then our doctor would be advising appropriate treatment with the most effective Anti-wrinkle treatment in Melbourne. Our team would be informing you about the costs involved and giving you relevant advice. We are offering the best Anti-wrinkle injections in Melbourne at only $13.50 per unit irrespective of the number of units required by you. Our price includes doctor’s fees and free follow-up review post the treatment.